League Two side Carlisle United have signed midfielder Joe Thompson on a short-term contract after a successful trial with the club. The 26-year-old joined the Cumbrians in July and was invited to stay on. "Joe has earned this opportunity because he has knuckled down and worked extremely hard," Carlisle manager Keith Curle told the club website. "We still think there's more to come and we're looking forward to working with him more as we go on from here." 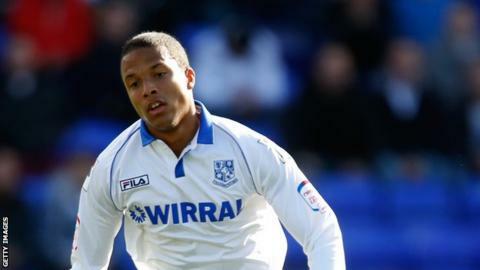 Thompson started his career at Rochdale before moving to Tranmere and, after overcoming cancer, joined Bury last summer. The midfielder has also had loan spells at Wrexham and Southport. Meanwhile managing director John Nixon has now formally stepped down, as was confirmed last month. Finance director Suzanne Kidd and sales and marketing Director Phil King will take on the day to day running of the club.